will be run From Sep 20th – Oct 14th! 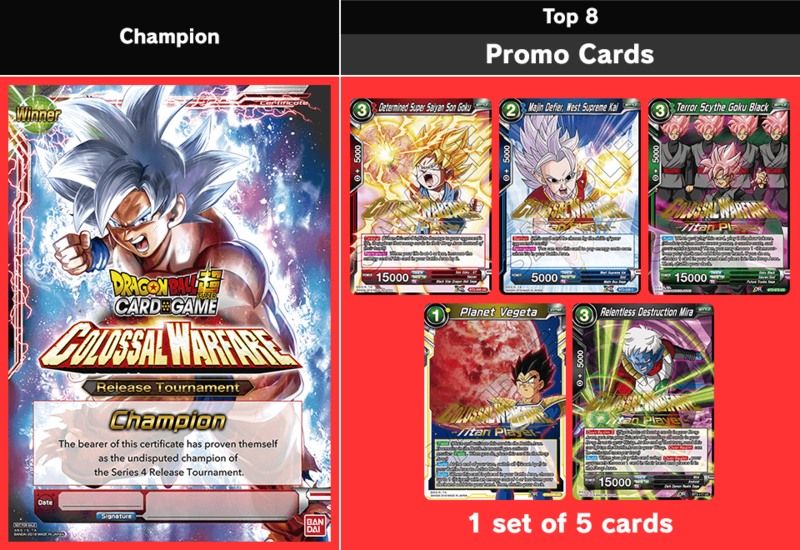 Tournaments will be run at Budokai Card Club-registered stores. 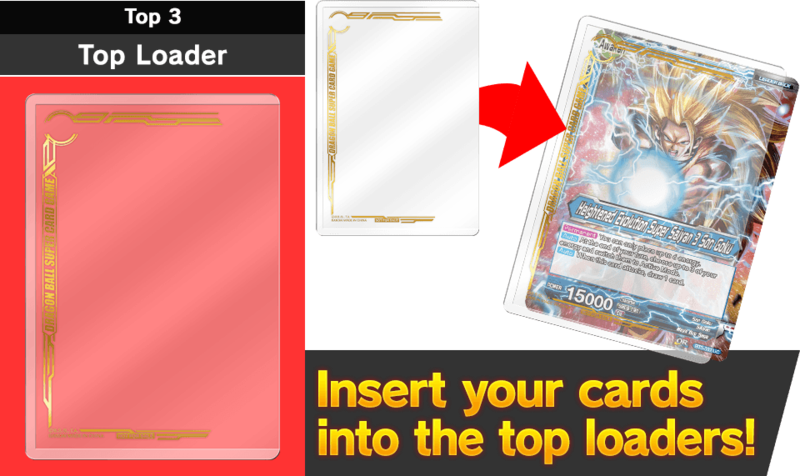 Each store will run a tournament from Sep 20th – Oct 14th! 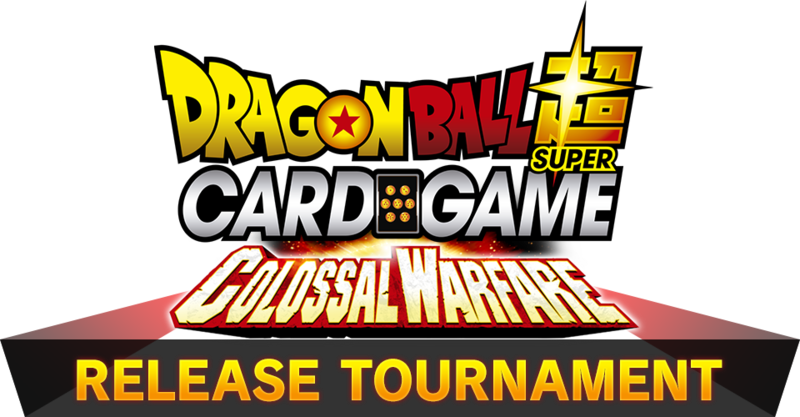 *For details on COLOSSAL WARFARE RELEASE TOURNAMENT, consult the staff of your local store.